Welcome to Central Air, Inc. We are a leading HVAC company serving Johnston County, NC and surrounding areas. We have over 15 years of experience in the HVAC industry and would love to help you with all of your heating and cooling needs. 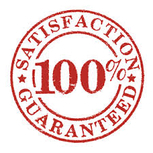 We service all brands of HVAC equipment and offer service plans to keep your system efficient and effective. We also offer installation services. Call us today and let us provide you with the best HVAC service available. Let one of our HVAC experts address your installation needs. 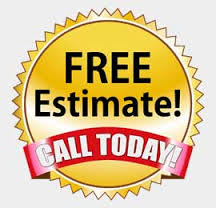 Call us today and schedule an appointment to receive your FREE estimate! Like us on Facebook today! !